This is my second order with Sticker Canada. 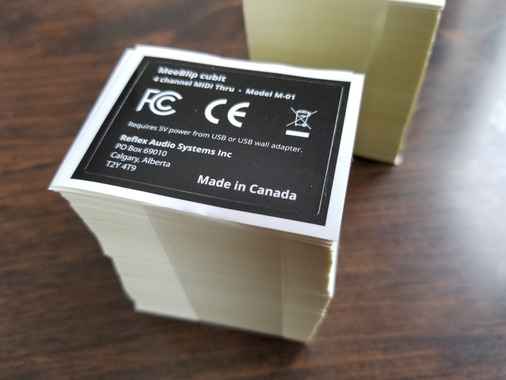 They're product labels for an electronic device, and the print quality and registration were exactly as expected. Shipped quickly by courier from South Korea.